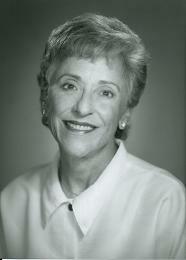 Houser has been active with the Oklahoma Office of the Long - Term Ombudsman (LTC) since 1979. The LTC is the Older Americans Act Program which provides advocacy services for persons over the age of 60 in long-term care facilities. She developed programs from scratch - from a one person staff to 30 paid staffers and 200+ volunteers today. 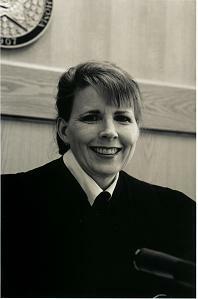 U.S. District Judge Vicki Miles LaGrange was the first woman U.S. Attorney in Oklahoma and among the first in the nation. 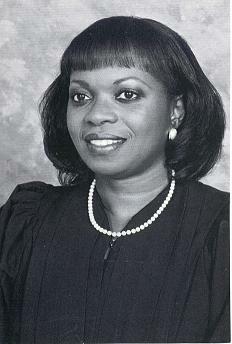 She was the first African-American female elected to the Oklahoma State Senate in 1986. 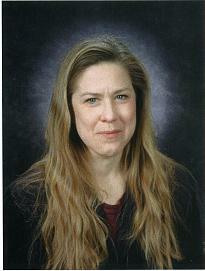 She was a U.S. Attorney for the Western District of Oklahoma from 1993 - 1994. In 1999, she was inducted into the Oklahoma African – American Hall of Fame. Judge Morrissey established the first Child Support Enforcement Docket in Tulsa County. 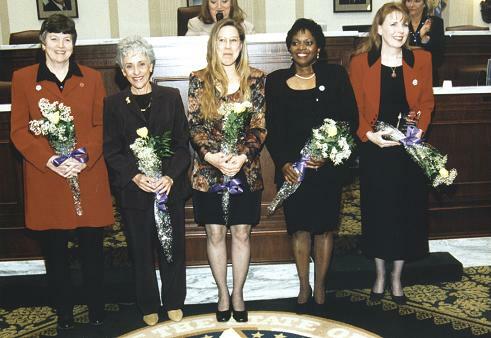 Pioneered a separate Domestic Violence Docket, and establishedThe Children's Corner and drafted the Families in Transition Plan for handling family disputes in Tulsa County Courts. Judge Morrissey delivered powerful and unforgettable anti-drug messages to youths at high school courts throughout Tulsa County. President of Charles and Lynn Schusterman Family Foundation Committed to Child Abuse Prevention - founded a residential children's shelter in Jerusalem aimed at bringing professionals and nonprofit volunteers together from both countries. In recent months, she opened the first centralized child abuse center in Israel. She was named as one of Oklahoma's Most Influential Women by Oklahoma Family magazine in 2002. Assistant Dean of Engineering at the University of Oklahoma (OU), Shirley worked as a faculty advisor for the Society of Women Engineers and the American Institute of Aeronautics and Astronautics. She was one of the first women to enter the engineering profession in Oklahoma. 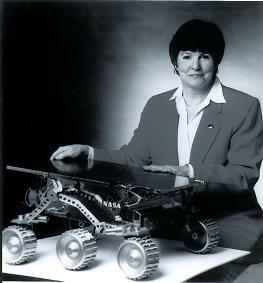 Dean Shirley retired as Manager of the "Mars Exploration Program."